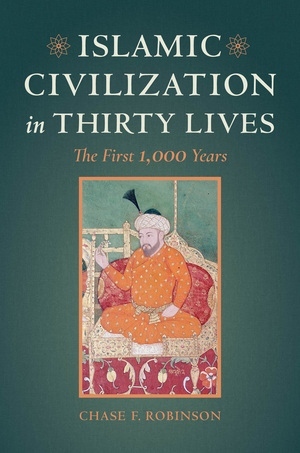 Chase F. Robinson was Lecturer and Professor of Islamic History in the Faculty of Oriental Studies and Fellow of Wolfson College at the University of Oxford from 1993 until 2008, when he was appointed Distinguished Professor of History and Provost of the Graduate Center of the City University of New York, where he now serves as President. 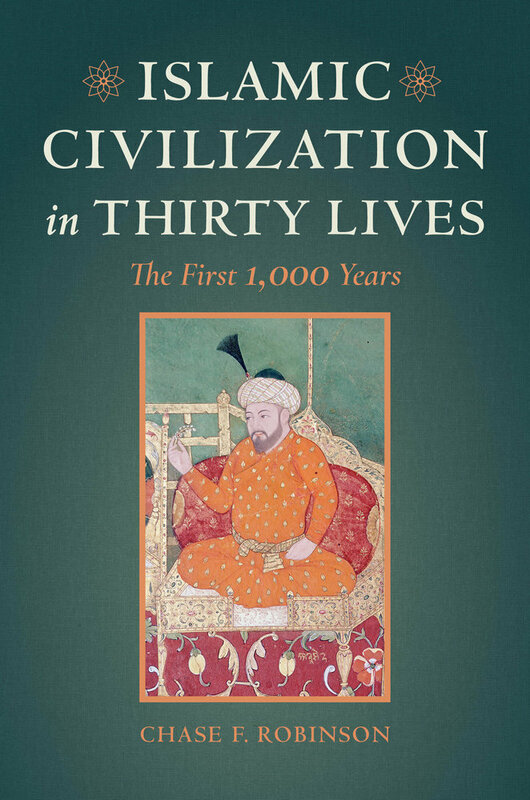 His extensive publications on Islamic history include Islamic Historiography, Empire and Elites after the Muslim Conquest, and The New Cambridge History of Islam, Volume 1. 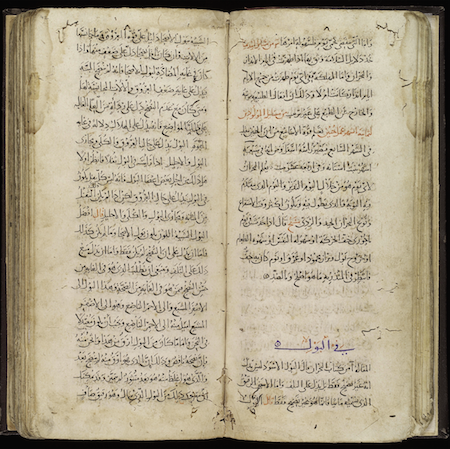 13.Ibn Muqla vizier, scribe, calligrapher? 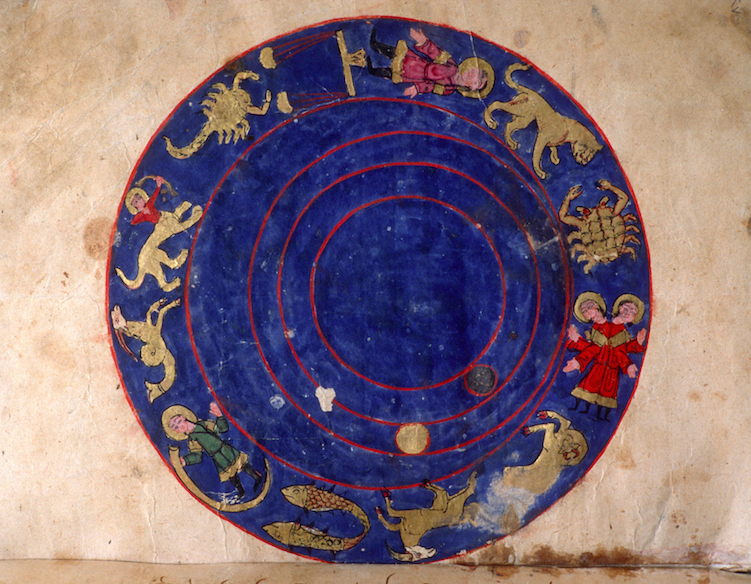 Depiction of the zodiac from a manuscript on automata and water clocks by Al-Gazari. Late 12th century. Courtesy Bildarchiv Steffens. 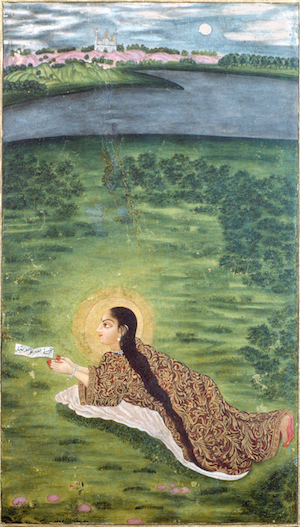 Mughal miniature of her. Courtesy Roland and Sabrina Michaud. 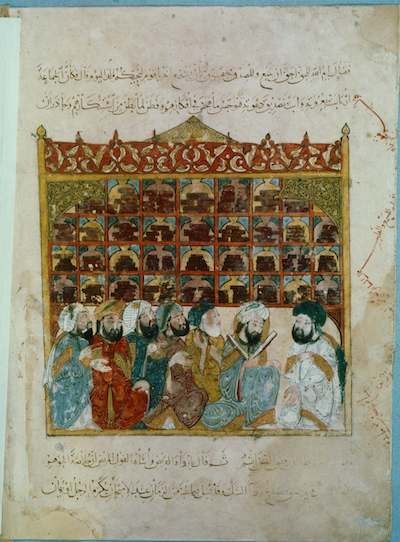 Miniature of Library in Baghdad. 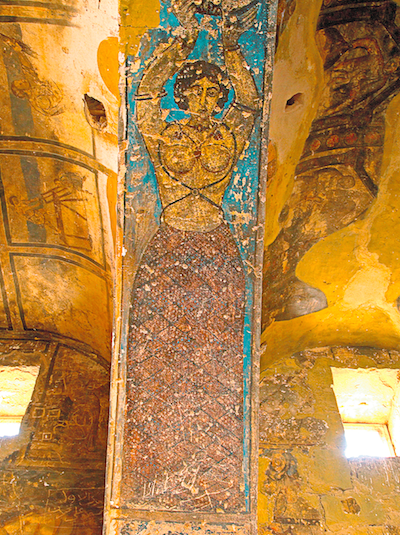 Wallpainting from Qasr Amra (9th century) of a dancer. Courtesy Monadori Portfolio/Luca Mozzati. 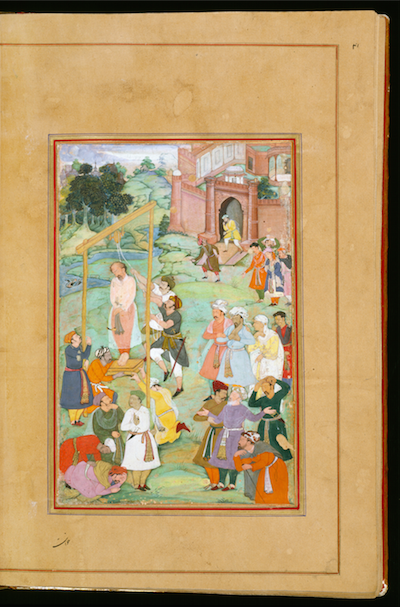 Execution of Hallaj by Mughal artist Amir Najm al-Din Dihlawi. 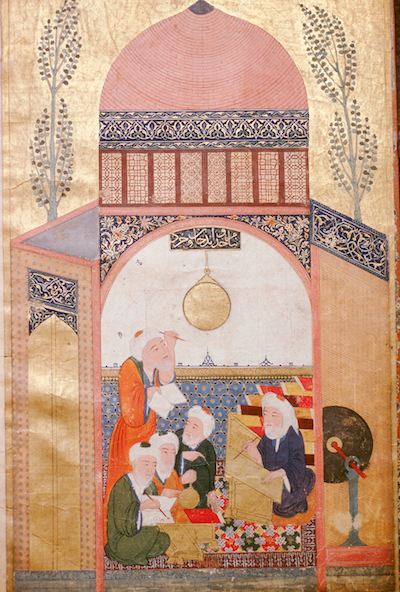 Courtesy of the Walters Art Museum, Baltimore. Page on Urine from Book on Medicine. Courtesy the Wellcome Collection. 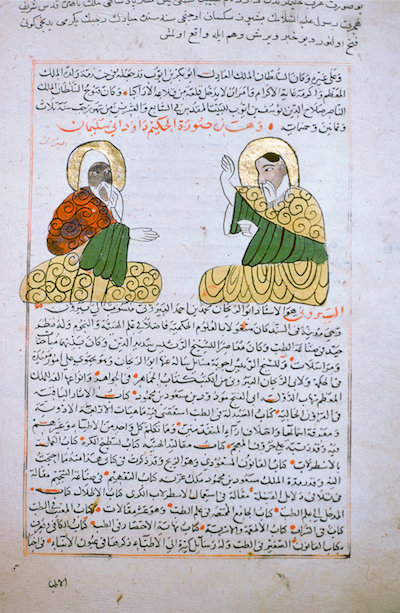 Miniature of Al Biruni and a student. Courtesy Roland and Sabrina Michaud. 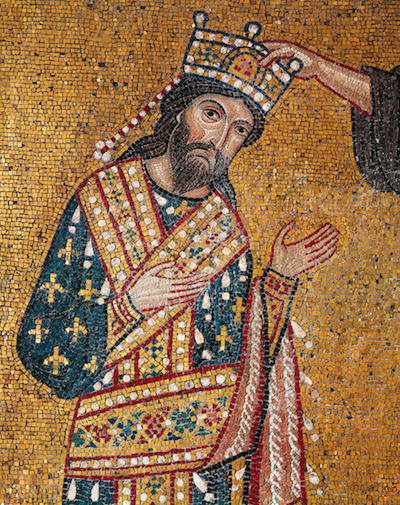 Mosaic of Roger II from Palermo. Courtesy De Agostini Picture Library/A. Dagli Orti. Reconstruction of whole Tabula Rogeriana. Observatory of Maragha. Courtesy Roland and Sabrina Michaud.